Our next one day kitchen design course will be held in The Paramount Hotel in Temple Bar on Saturday, November 12th 2016. For more information on the course cost and content please see the Training and Development section of the website. 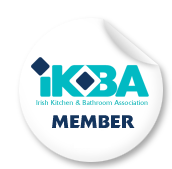 To book your place please email info@ikba.ie.